A home security camera is something many feels is a necessity rather than a luxury. While traditional security systems and cameras offer adequate protection, we now have units that can send alerts of potential security risks right to your phone in real-time. There are enough smart home security cameras being made by the industry to keep costs competitive. Domestic surveillance cameras have been the available a long time. Therefore, smart home consumers want more than just a digital recording device. This demand filled the market with many impressive options. New innovations of security cameras have created a diverse selection that is good for a home upgrade. Check out the best wireless outdoor security cameras 2017 for home monitoring. 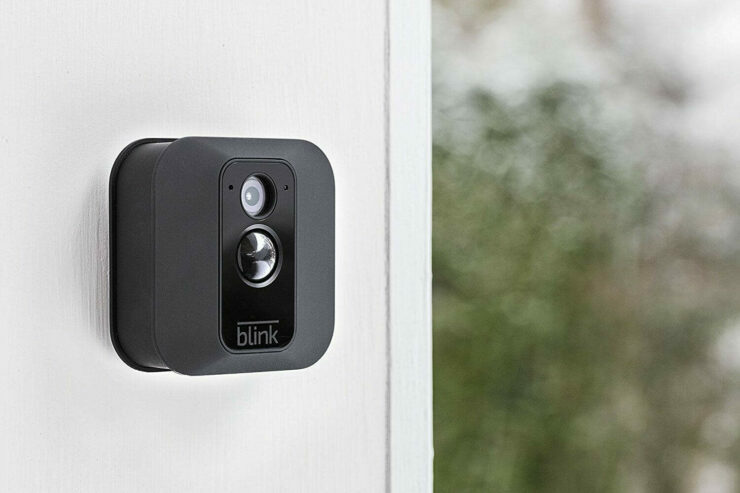 The camera is one of the simplest and most intuitive pieces of smart home security available. With Wi-Fi and mobile technology, one can determine a false alarm for a real emergency in a second. It's hard to consider any major product in smart home security and not immediately turn to the newest interior model from Google's Nest Labs. The Nest Cam IQ is a small 4.9-inch camera unit with unparalleled video quality, that sits easily on your shelf or desk. Activated via a motion detector, new Nest Aware software learns to recognize familiar faces. This intuitive security camera can already differentiate between human and other objects. This means that with its out of the box facial recognition, it knows the difference between your cat and a cat burglar. The mobile app has full camera control and options allowing you to check back in at any time and review footage. The only drawback is the lack of local storage. Instead of local file storage, all videos are saved to the Cloud Video Recording (CVR) service for the options of 7 or 30 day periods. This is a subscription and the cost adds up. 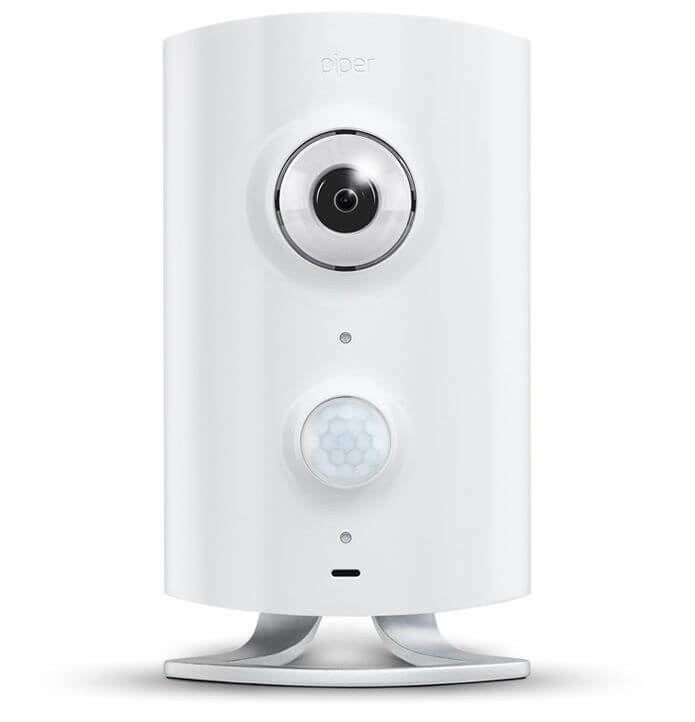 Seasoned smart home veterans who want to add a high-quality security camera to their existing home systems should take a long look at the Piper NV. It is a compact and powerful little device that relies on its new processor to drive performance. Icontrol introduced a comprehensive series of alerts to its control app. This is available as a free download. Owners may customize how and when they are alerted to activity at home. The Piper NV is one of the best wireless outdoor security cameras 2017 because of its quick and easy setup. While more expensive than some of its counterparts, this is a good choice if you are already using a smart home hub to control other systems. Although this security camera does not require a subscription, it will not operate as a standalone unit. 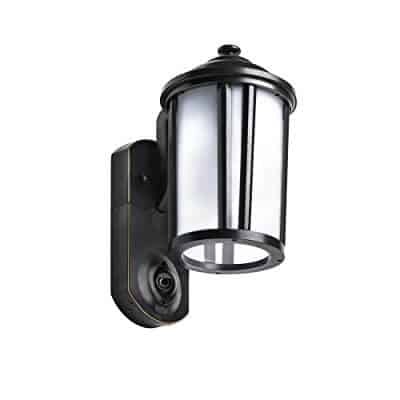 Kuna developed a high definition outdoor camera that is integrated into the bottom on an outdoor light. Through live mobile alerts, homeowners see who is at the door even when not home. While innovative, installation is a little more difficult. 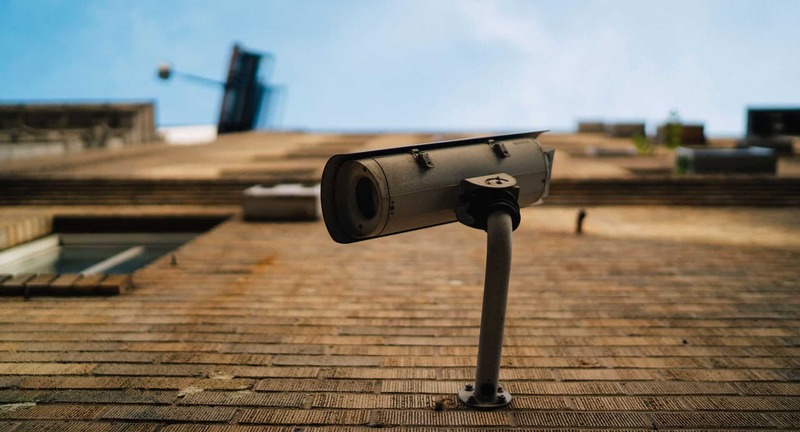 Since the Kuna gets wired into any outdoor 120v – 240 v connection, set up isn't as simple as other wireless outdoor security camera options. Still, the Kuna more than makes up for this by including a two-way intercom, siren, remotely activated lights, and pre-recorded deterrent message. Additionally, this security camera comes packaged in several different styles of lights. But the style does have a minimal effect on cost. 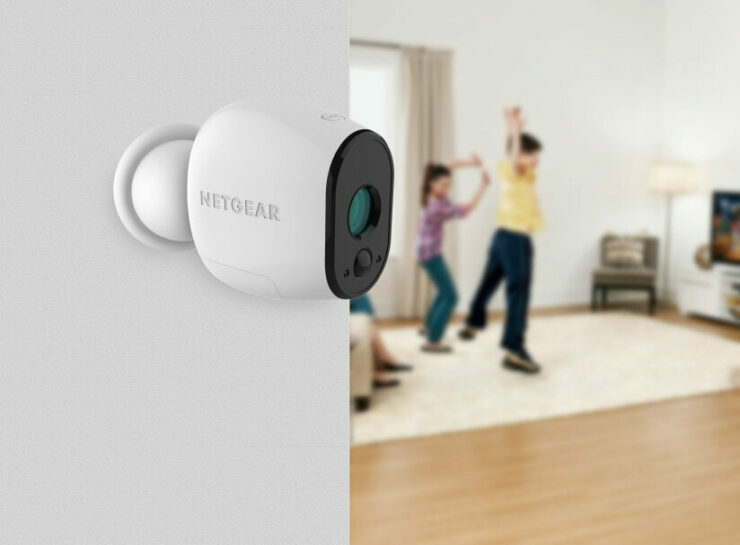 A serious contender for the top spot in product quality and price, Netgear’s line of smart home security cameras is small but versatile. Merely place a single magnet-mounted unit almost anywhere. Arlo’s free App allows for monitoring from mobile devices and updates from the camera’s motion detector when it is activated. Plus, it can be armed to activate an alarm when triggered by either motion or sound. The contained siren can broadcast at over 100+ decibels. Customers can choose from storing of up to 7-days of recorded video and audio to cloud storage that is free and requires no subscription. Additionally, customers have the option of backing up all recordings to USB storage. A security camera is a piece of kit that brings with it a subtle slice of peace of mind. At any point, you can look check back in on your home or condo, each just with just the tap of your phone. As this technology progresses the control an individual will have over these devices will only grow. These selections were hard to make, in a time where there are so many different options in cameras the next best is just around the corner. Check back for more updates on SmartHomeBeginner.com! Peter is a tech enthusiast and a guest author at SmartHomeBeginner.com. What is a VPN kill switch and how does a VPN kill switch work?